David Orton Named President, TerraCube(TM) International Inc.
VICTORIA, BC / ACCESSWIRE / November 9, 2018 / Renee Gagnon, Founder and CEO TerraCube™ International Inc. and HollyWeed North Cannabis Inc. today announced the appointment of David Orton as President of TerraCube™ International Inc. 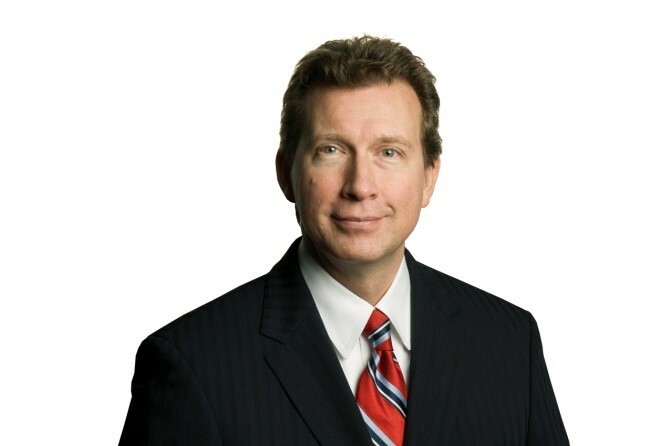 In his new position, Mr. Orton will draw on two decades of senior leadership experience that began in Canada's wireless technology industry with Rogers, then progressed to a key role in the successful launch of North America's first mobile satellite network at Glentel and later, Bell's satellite division, Infosat. From there, David led multi-site manufacturing for Canada's largest infrastructure materials produce Armtec, after which he led the global commercial group at Canada's biggest manufacturer of industrial natural gas compression systems, Clean Energy Compression. Most recently, Mr. Orton was President of a boutique modular construction company, Shelter Modular, in BC's lower mainland. In making the announcement, Renee Gagnon stated, "David's diverse experience covering hi-tech, manufacturing, wireless, modular construction and global markets will help accelerate the adoption of TerraCube™ International Inc.'s ground-breaking modular, pharma-grade, bio-mass manufacturing technology both domestically and internationally. Ms. Gagnon continued, "We are excited to welcome Dave as President and look forward to working together to further grow our brand, our sales and our reputation in the cannabis industry." TerraCube™ International Inc. is incorporated in British Columbia and is a wholly owned subsidiary of HollyWeed North Inc. TerraCube™ is a manufacturer and developer of proprietary scalable, state of the art modular clean rooms developed for research, cloning, growing, extracting, drying and packaging.